My son had a opportunity to read Young Whit & the Traitors Treasure by Phil Lollar & Dave Arnold. It’s a juvenile fiction adventure chapter book. 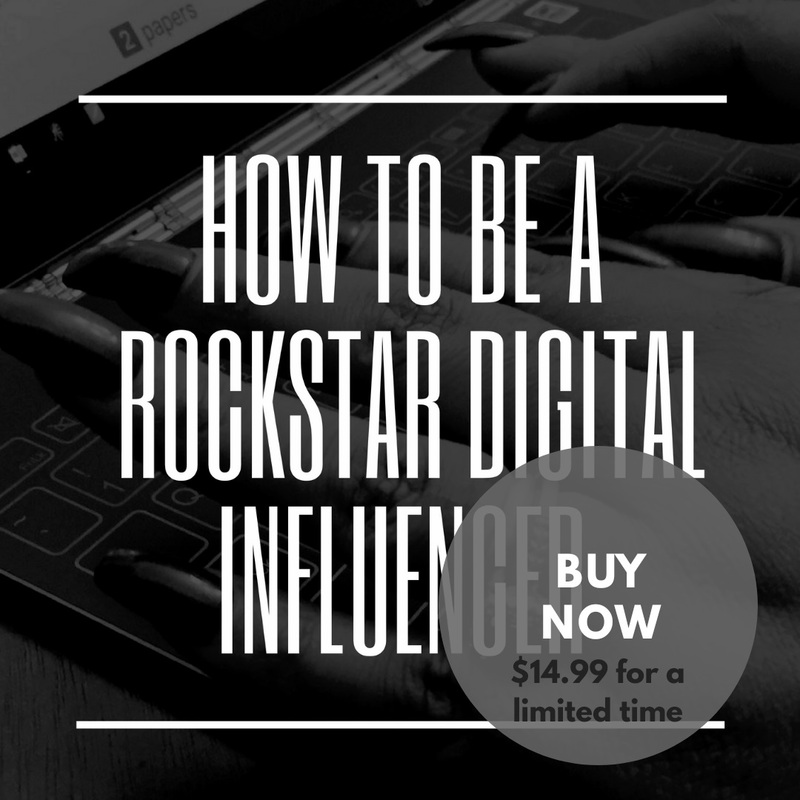 It has twenty-one chapters that will keep your young readers attention from the beginning until the end. What I liked about the book is that the scene is set in a small town of Provenance, North Carolina. We currently live in Durham, North Carolina. There were local places mentioned like Duke University that my son was able to identify with. The book is about a nine year old boy named John Avery Whitaker and his family. The time period is set in the 1930’s, the midst of the Great Depression. They have just moved to North Carolina and John’s father took a position as a professor at Duke University. John finds himself dealing with everything that comes along with a move to a new place like a new school, new friends and even a bully. He discovers a scandal about his family that is decades old along with a mystery. Young Whit & the Traitors Treasure is the first book in a series exploring childhood adventures with a variety of characters in the town of Odyssey. Based on this first book I think this will be a great series. We’re in the habit of reading for twenty to thirty minutes daily and sometimes additional reading time at bed time. My son loves to read all types of books, especially books about motorcycles, adventures and bugs. 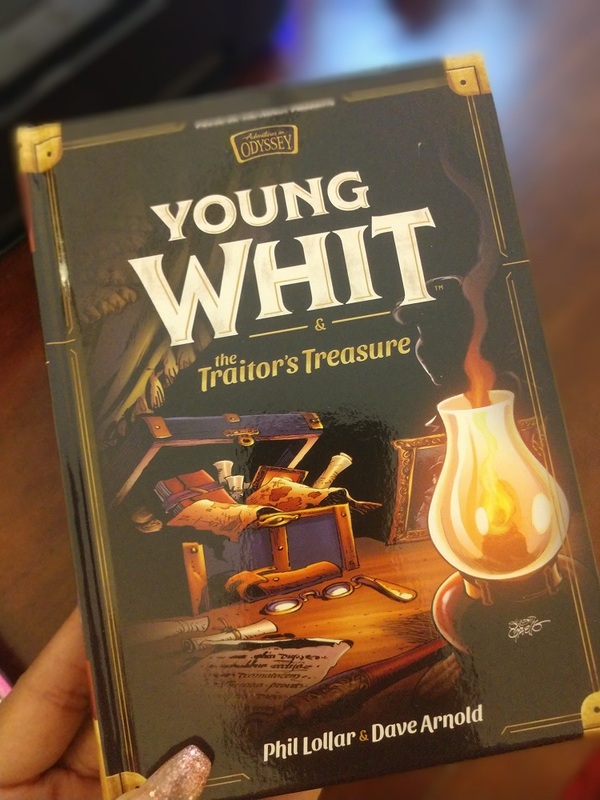 You can purchase your own copy of Young Whit & the Traitors Treasure and even win a copy. Overall, Young Whit & the Traitors Treasure was a great read and allowed my son to use his imagination while navigating through this chapter book. You’ll also learn about the Adventures in Odyssey Club which allows members to join Whit and other characters see what it means to follow Jesus. They’ll also see how faith gets turned into action from downtown Odyssey to remote places all over the world. 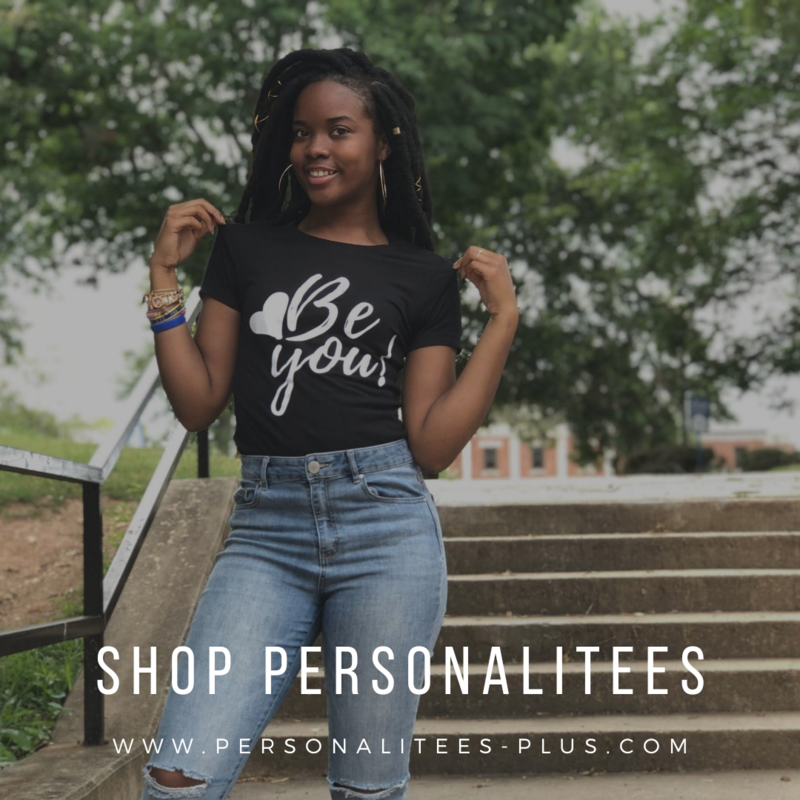 You’ll have access to exclusive stories, special website, discounts and so much more.